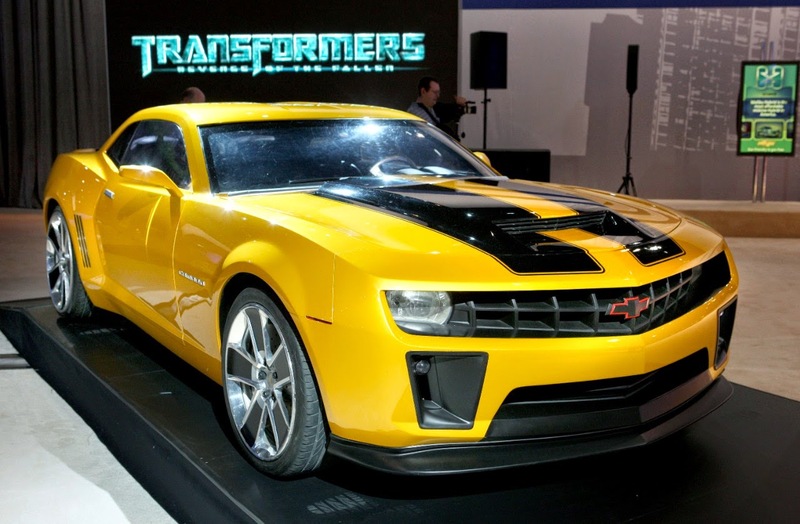 The Chevrolet Camaro that transforms into the iconic Bumblebee returns to the big screen in Michael Bay’s “Transformers: Age of Extinction” in theaters June 27. This is the Camaro’s fourth appearance in a Transformers film. The first three movies helped propel Camaro to sales leadership in its segment for the past four years. 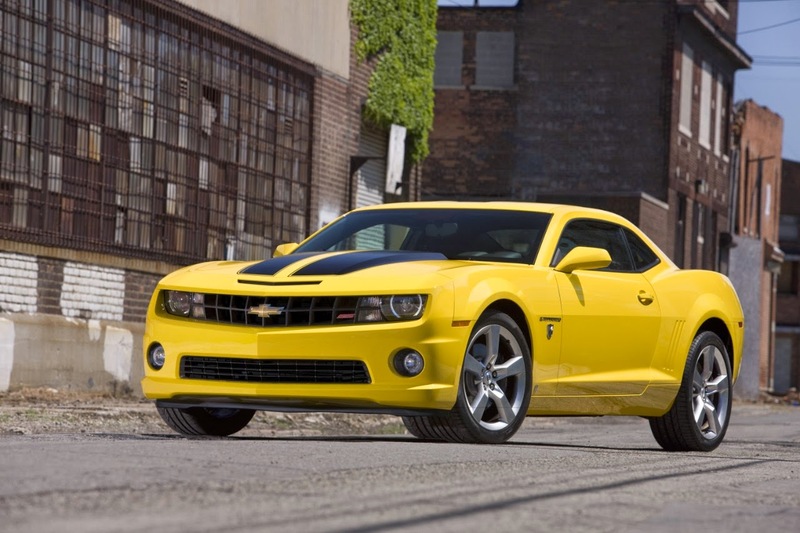 Bumblebee eventually converts into a fifth-generation Camaro. 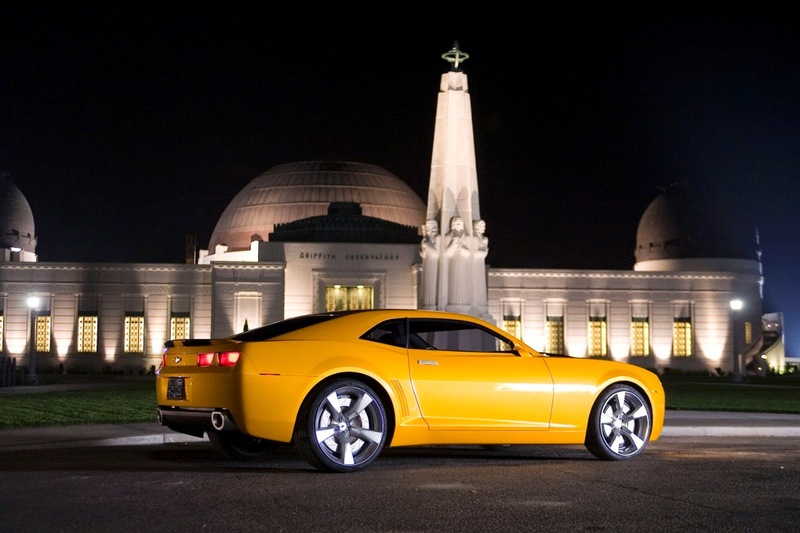 However, this was in July 2007, two years before the Camaro would go on sale, so Chevrolet had to build a one-off running concept for the movie. 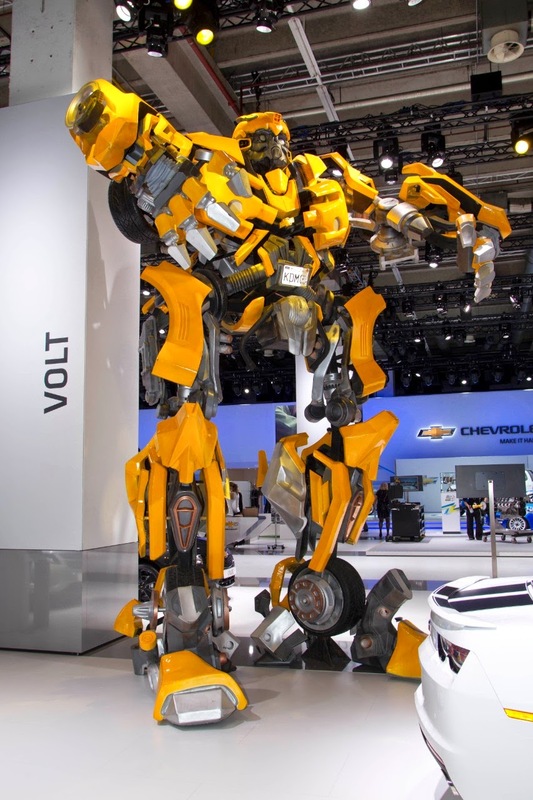 Its starring role in Transformers helped cement the fifth-generation Camaro as one of the coolest cars to come on the market in the following years.